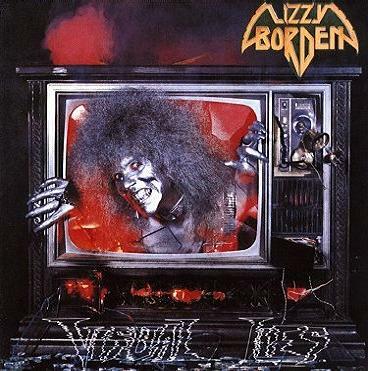 Lizzy Borden is an American heavy metal band formed in 1984. 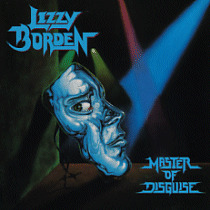 Lizzy Borden is also the name of the band's lead vocalist. 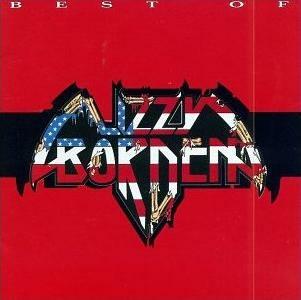 Borden specialized in the shock metal style originated by artists like Alice Cooper and Twisted Sister. 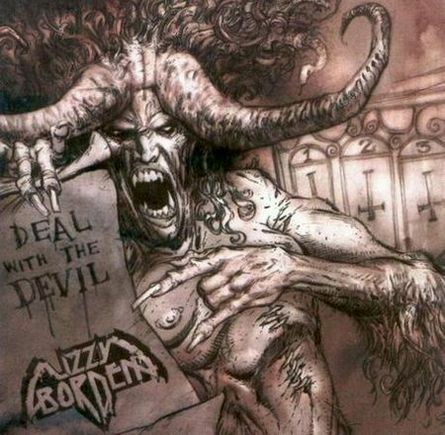 The band is named after notorious Lizzie Borden, a woman accused (and acquitted) of murder in the late 19th century. 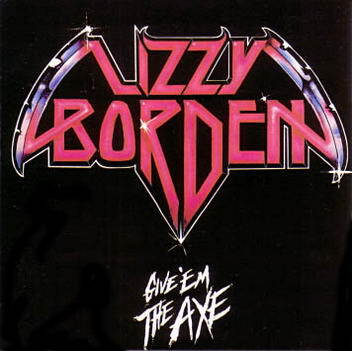 One time Lizzy Borden guitarist Joe Holmes also played with David Lee Roth and Ozzy Osbourne. 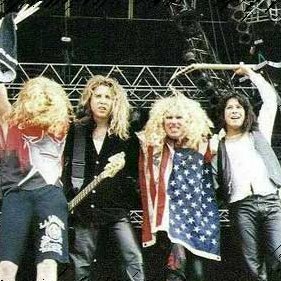 The band experienced considerable success throughout the 1980s in spite of several line-up changes. 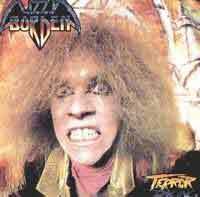 Lizzy Borden got back together in 2000 and are still out and touring.